Prezentare Simon Mostyn has recently married Kay Ridgeway, a rich woman, having thrown over his former lover Jacqueline. 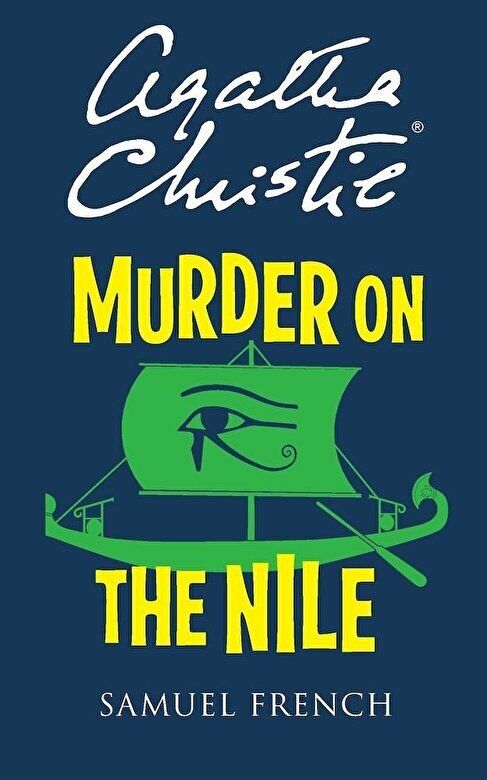 The couple are on their honeymoon on a paddle steamer on the Nile, accompanied by a bevy of memorable characters. Among those present are Canon Pennefather, Kay's guardian, and Jacqueline, who has been dogging their footsteps all through the honeymoon. During the voyage Jacqueline works herself into a state of hysteria and shoots at Simon, wounding him in the knee. A few moments later Kay is found shot in her bunk. By the time the boat reaches its destination, Canon Pennefather has laid bare an audacious conspiracy and has made sure the criminals shall not go free. Produs publicat in 2014 de Samuel French, Inc.